Chiropractic care works to correct the structure of the spine. When the spine is in its correct and normal position, the body functions as it’s meant to. However, when the spine is out of alignment or it has a subluxation, the nervous system is affected, and a state of dis-ease follows. The Champion Family Chiropractic clinic is a welcoming gym-like space with equipment for therapeutic, corrective and wellness care. 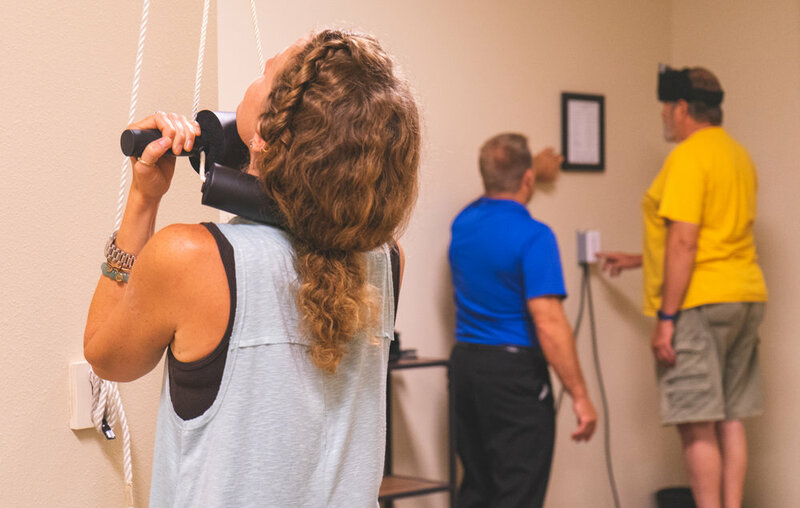 Patients are encouraged to make use of neck traction stations, a vibration plate, wobble seats and more, while a separate consultation room and adjustment suites provide patient privacy. X-rays and select supplements are conveniently available right inside the clinic. Dr. Mike Uker specializes in therapeutic and corrective chiropractic care, especially as it contributes to optimum health and wellness. He’s also a passionate researcher and holistic health coach, offering seminars on nutrition, weight loss, detoxification, stress management and more. Seminars are presented in the clinic classroom and at area businesses and organizations. The clinic is located in the Winona Mall in Winona, Minnesota. Enjoy our kids play area and the mall’s other great businesses during your appointment. This is the type of care provided by general chiropractic practitioners. The purpose is to relieve pain and suffering and have you back to normal as soon as possible. In addition to pain relief, corrective care is rehabilitative. The purpose is to restore spinal integrity and mobility as much as possible over a period of time. 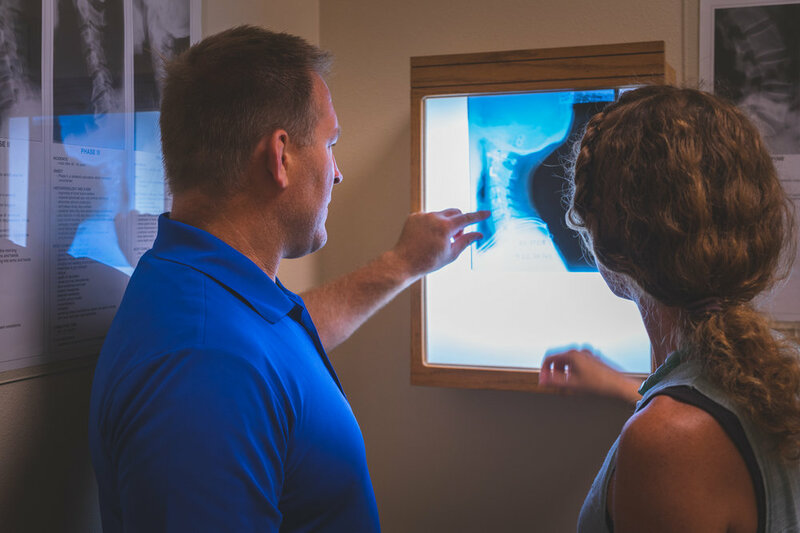 Our ultimate goal is for patients to retain progress made during chiropractic care and maintain optimum health through check-ups and wellness education. The majority of our patients find solutions to their health problems with these offerings. Champion Family Chiropractic is happy to help you with your insurance filing. We can offer you our opinion regarding coverage, but advise you to address insurance questions directly to your carrier. Please contact us with any questions you may have.